I have been very fortunate to work as a Front-End Developer/User Experience (UX) Architect at West Virginia University (WVU) Libraries for the past two years. 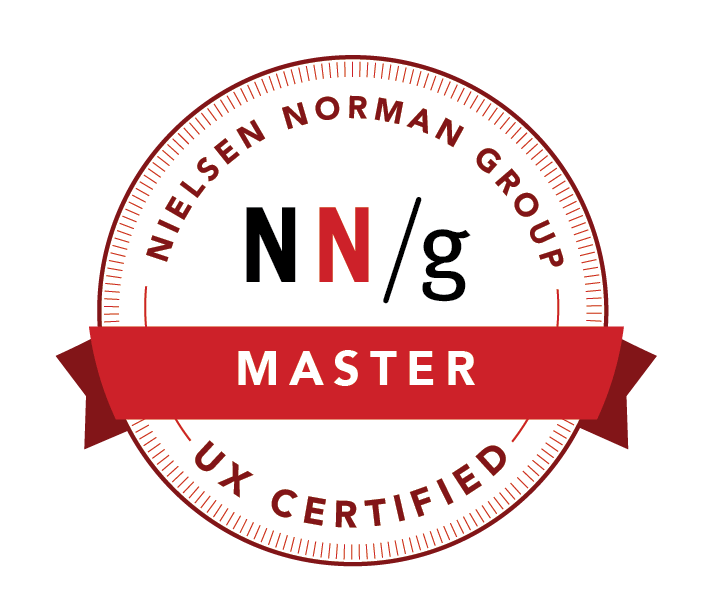 WVU Libraries has been very good to me – enabling me to get my UX Certification from the Nielsen Norman Group, supporting various initiatives I have championed over the last two years, and so much more. I would be lying if I said that I wasn’t a little sad to leave. I do have a bright opportunity in front of me to work with a Fortune 500 company’s UX team, so instead of lamenting this change in my life, I thought I would write a blog post in celebration of all the UX memes I have made over the last two years. Some of them are hilarious, and some of them I’ve found to be very true, but I feel these ten memes specifically speak volumes to the challenges that face front-end, UX, and web personnel. Enjoy! Thank you WVU and especially WVU Libraries for almost ten years of experience with multimedia design, web development, social media marketing, front-end development, user interface and user experience design in higher education. You have helped make me the UX professional I find myself to be today!